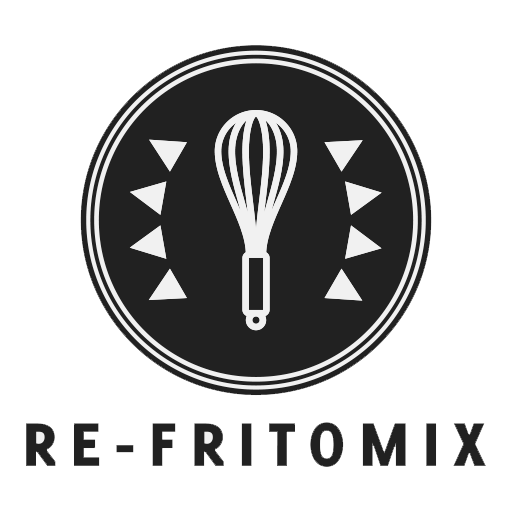 RE-FRITOMIX (refritomix) – Artist based in Barcelona. The North Remembers. 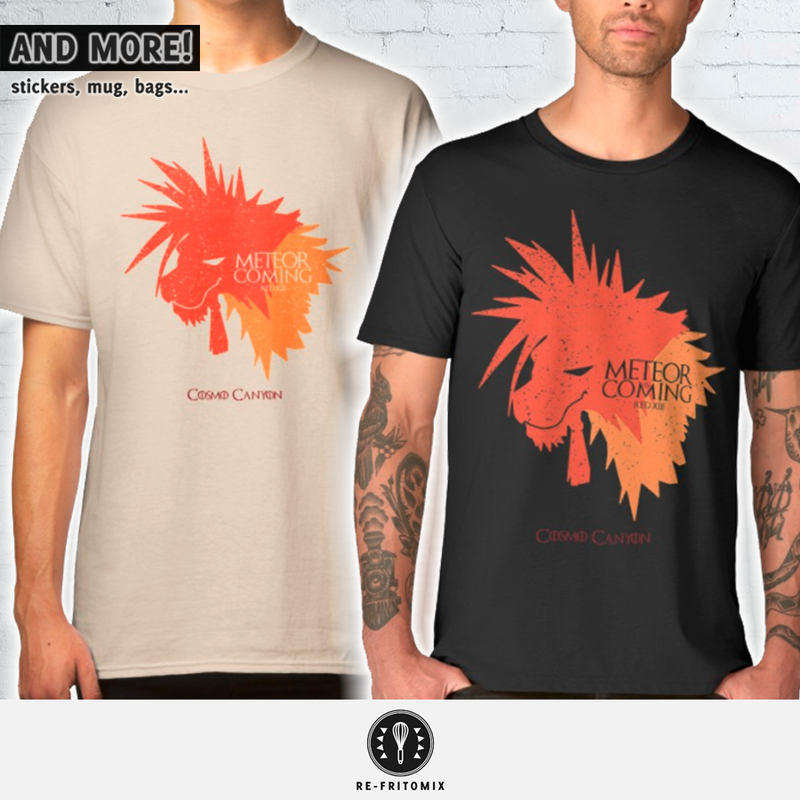 Final Fantasy VII MASHUP: Red XIII new design! 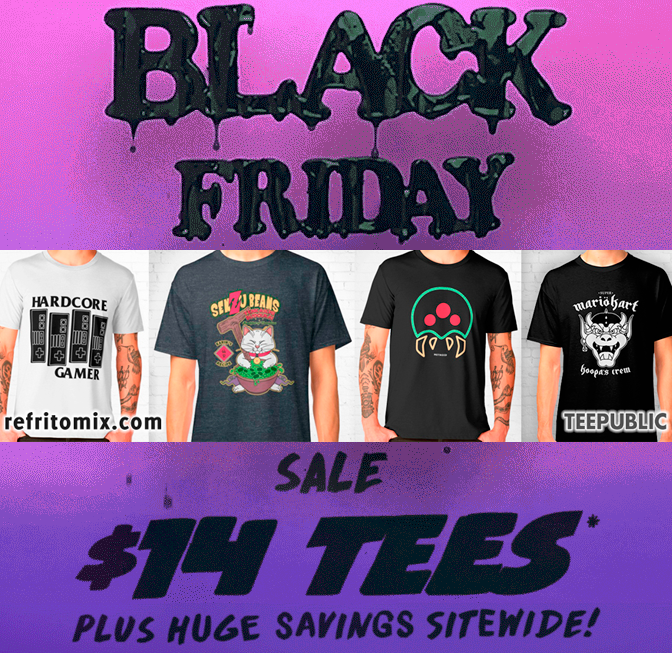 The Black Friday sale has been EXTENDED! 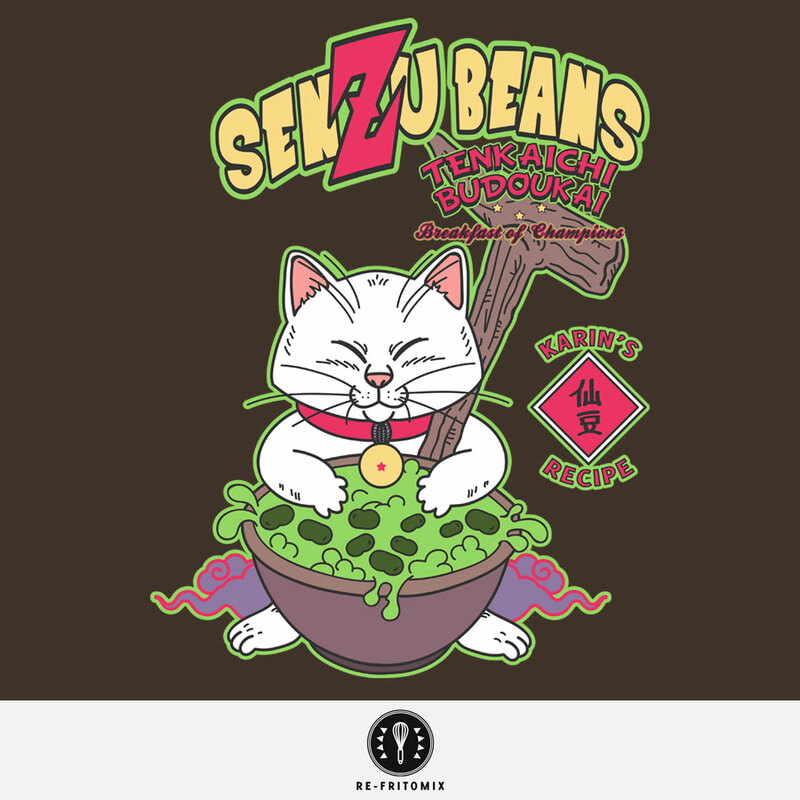 BLACK FRIDAY SALE ON TEEPUBLIC STORE! 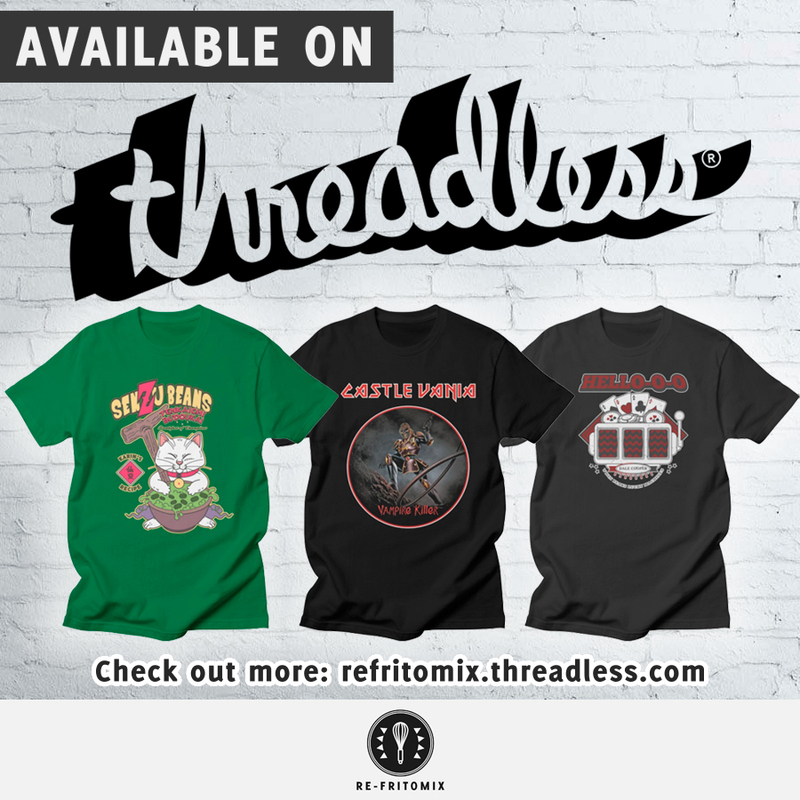 A new RE-FRITOMIX shop is now available on THREADLESS!!! 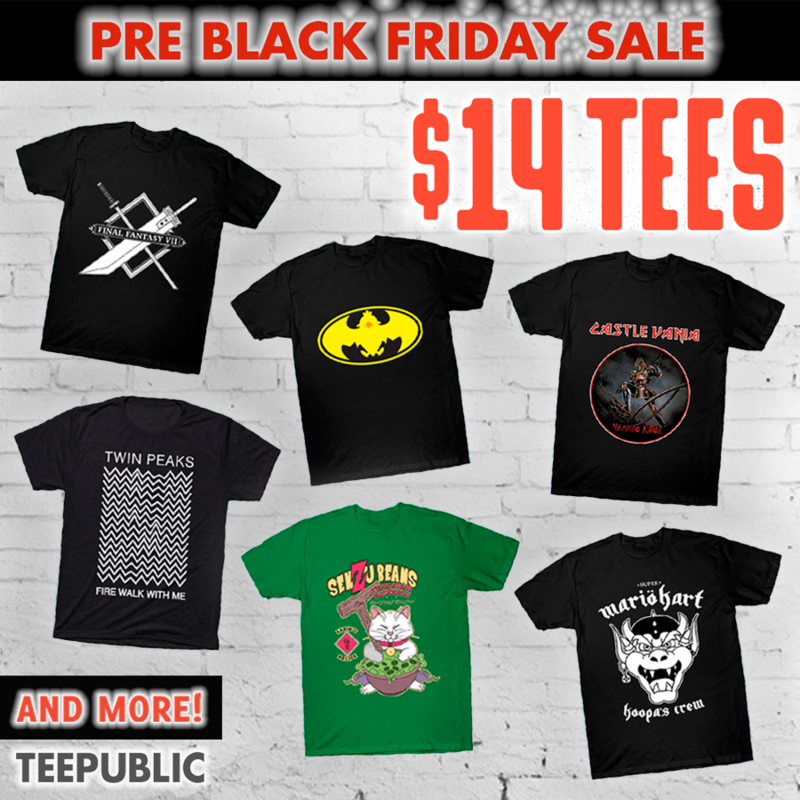 The Black Friday sale has been EXTENDED on TEEPUBLIC store! 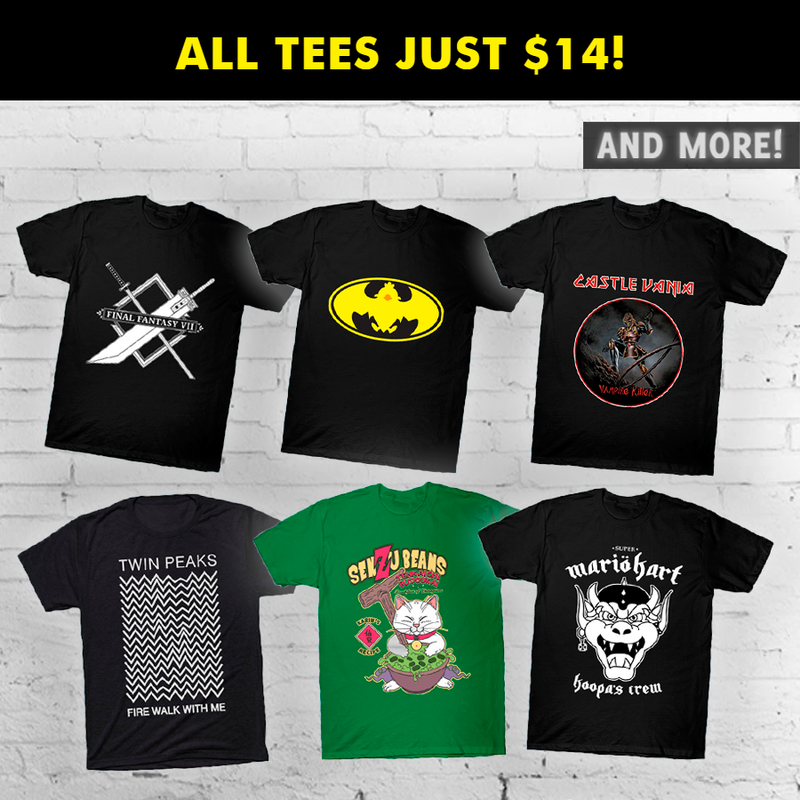 All classic tees are just $14 on TEEPUBLIC store! I would like to wish you a Happy Halloween with my random TOP 5 of today. Why the STAR FORCE pic? 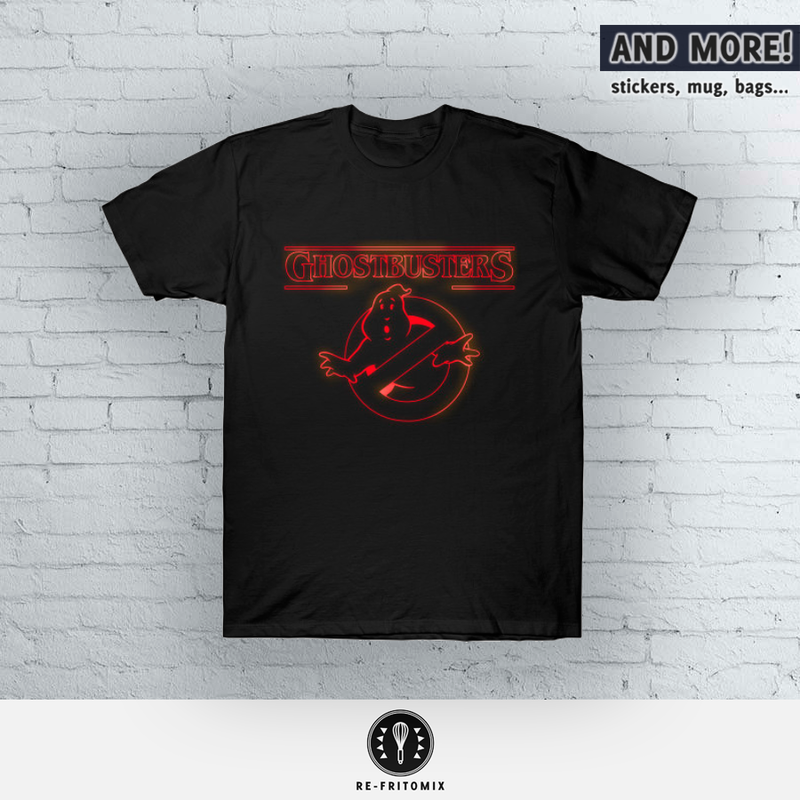 Because this is my first post and this game was the first “spaceship-vertically scrolling shooter” that I played in my early childhood. 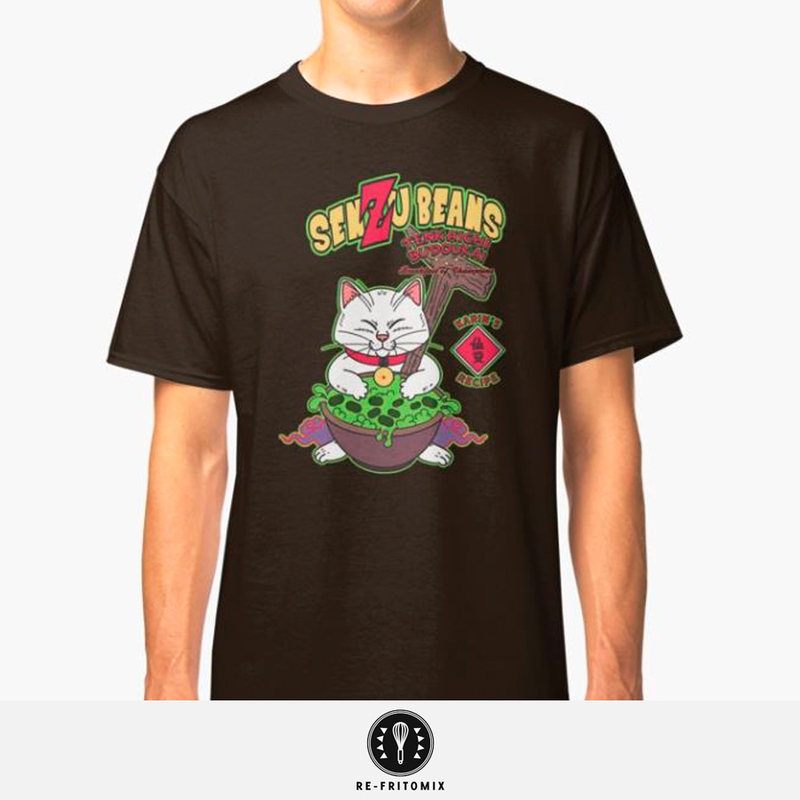 A genre that I love!